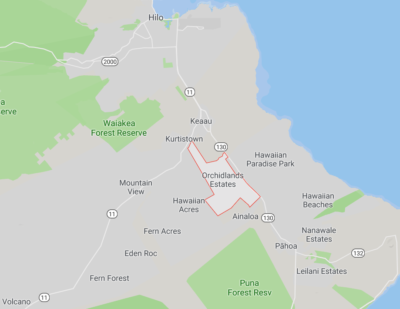 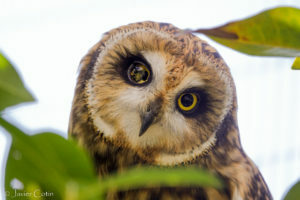 A nonprofit group based in Ewa Beach is concerned future development will destroy the habitat of the Hawaiian short-eared owl. 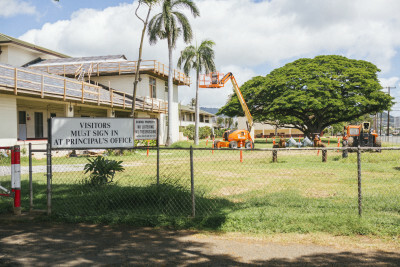 The governor’s supplemental budget proposal is one small step toward addressing the university system’s maintenance backlog. 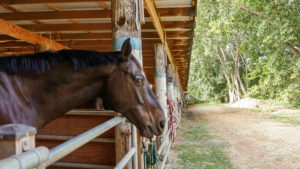 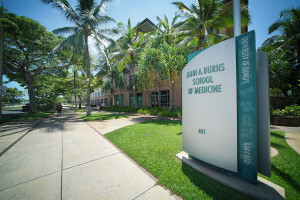 The federal grant will allow UH to target diabetes, obesity, hypertension and cancer in Native Hawaiian, Pacific Islander and Filipino populations. 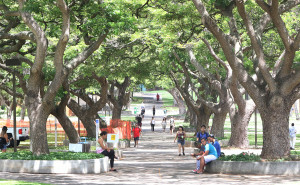 Some lawmakers want the University of Hawaii to attract more out-of-state students who pay higher tuition as well as diversify the campuses. 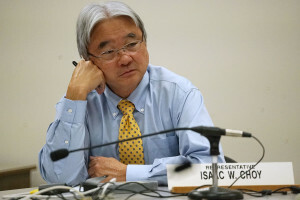 The nearly two dozen bills introduced by Rep. Isaac Choy may be indicative of a larger sense of frustration with the university. 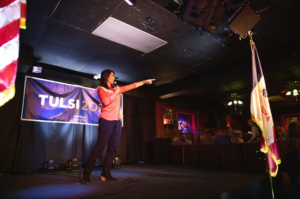 A ProPublica database uses federal student aid data to compare college affordability across the country for low-income students. 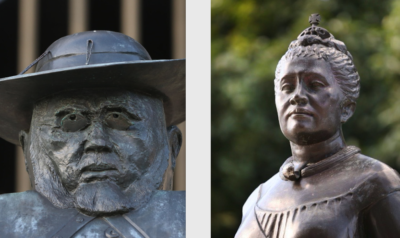 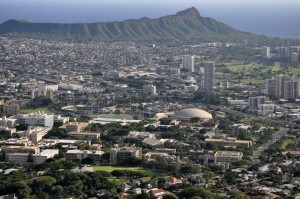 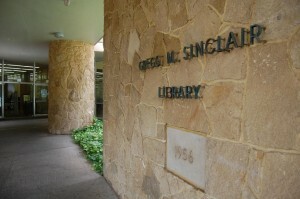 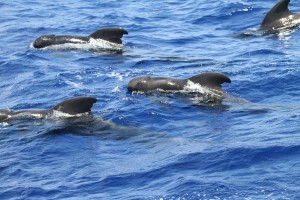 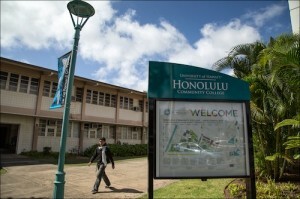 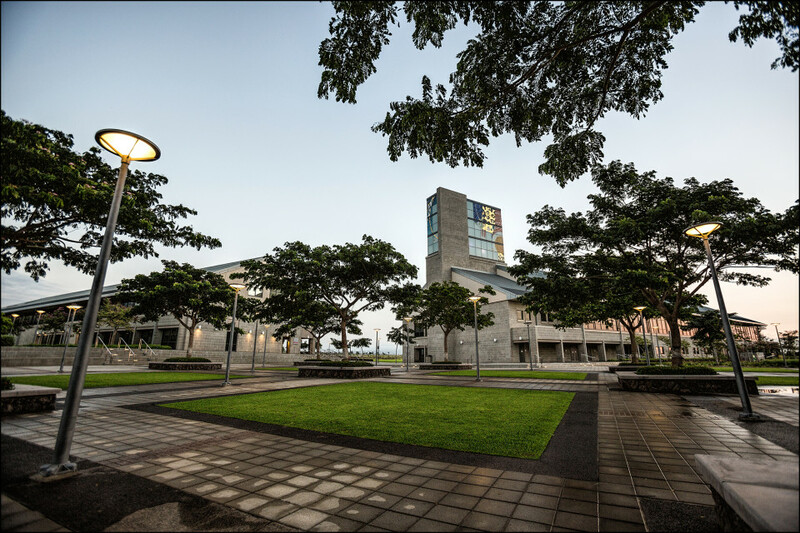 Hawaii’s flagship public university stacks up well. 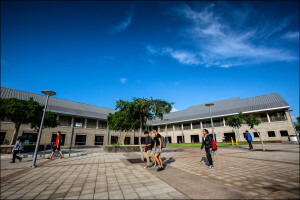 Why do students take so long to graduate? 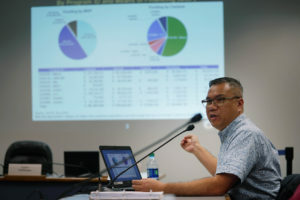 State legislators grilled university officials about their spending priorities and new budget plan at a briefing Friday. 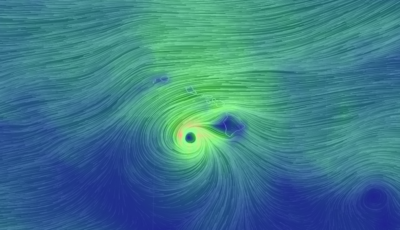 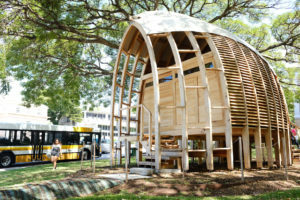 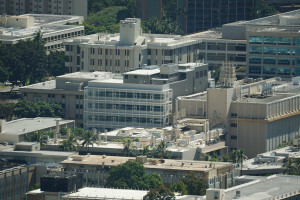 Why is a Hawaii Agency for Researchers Managing a Construction Project? 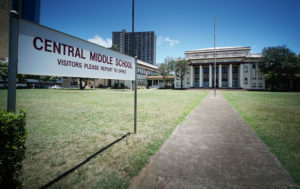 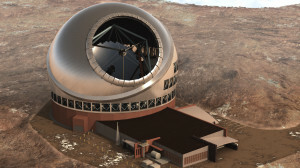 Lawmakers question the research agency's role at the West Oahu campus.